Cream recommended for special daily care of combination skin - oily in T zone (forehead, nose, chin) and prone to over dryness on cheeks. Thanks to triple spiral structure effectively reaches all skin layers and biologically rebuilds its collagen fibres. AQUAPORINS – revelation honoured by Nobel Prize! 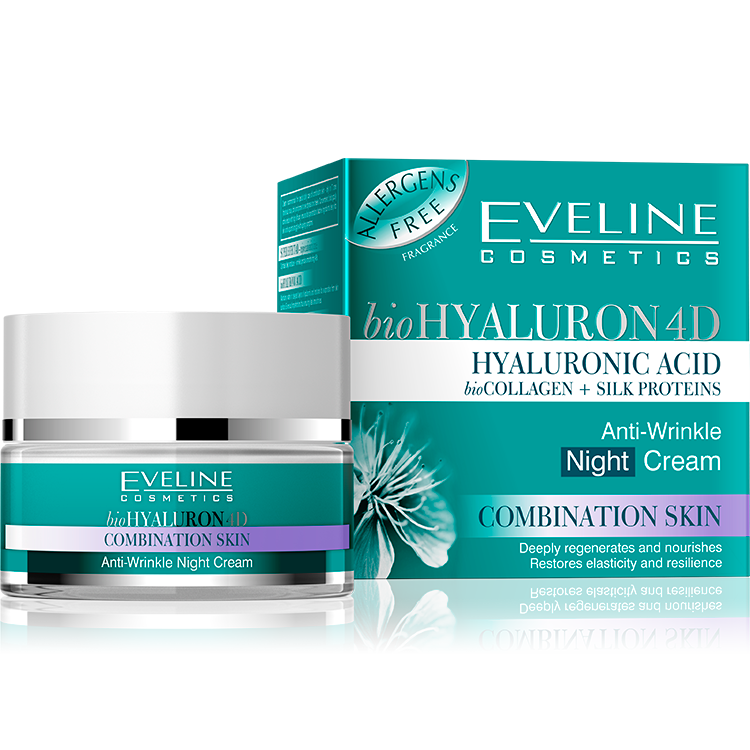 Innovative formula Aquareviporin® stimulates formation of new aquaporins channels, improves and regulates level of skin moisture, induces hyaluronic acid production. Proteins derived from silk, valued especially due to its moisturising, smoothening and firming properties.